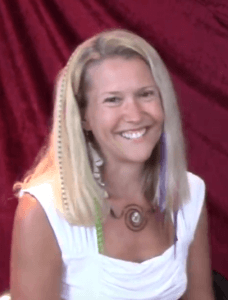 Susie Beiler interviews Anahata Ananda on her show, SpiritPreneur Symposium, Ep. 3, as featured in Lightworker Advocate Magazine, October 2018 edition, about her journey transitioning into a spiritual entrepreneur. 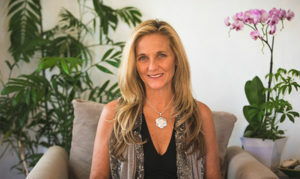 Anahata shares the most important transformation she has seen in her clients over the decades she has been providing guidance and how she maintains her integrity across her professional and personal life. 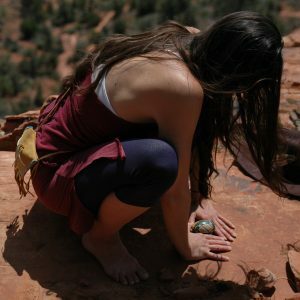 We look at discernment, being able to say no, assessing integrity in others when choosing projects, walking your soul path, wake up calls and self care. 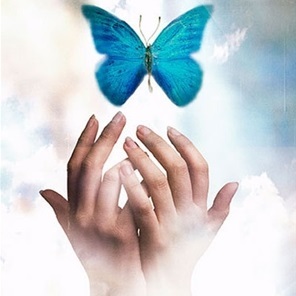 We discuss how to determine and promote your healing services and gifts. Start somewhere, even if you have to start small. 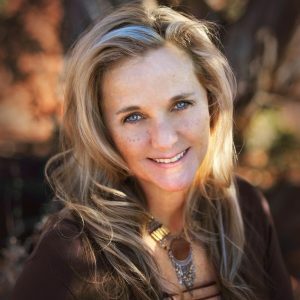 Susie Beiler is the founder of The Creation Temple™ and a Certified Holistic Health Practitioner with Spectrum Health Consulting, LLC. She helps peel away your layers of pain and hurt to reveal your true essence and find freedom and happiness in your life. She is a MASTER at rebirthing herself, constantly releasing what no longer serves and receiving her new self. She assists others to do the same in order to gain clarity on your soul purpose and live the life you’ve always wanted. 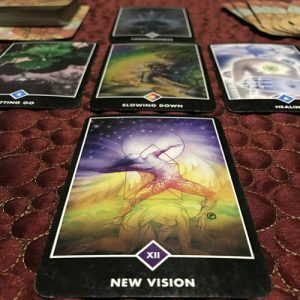 Recently featured in LightWorker Advocate (October 2018 issue), Susie assists spiritual entrepreneurs to share their stories, clarify their calling and work together to uplift the vibration of the planet.